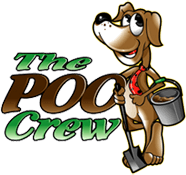 The POO Crew is working to become the largest Eco-friendly pet services company in Commerce City and the Denver area. We plan on doing this by offering the best service that we can at the most affordable rate. Help us on our journey by submitting a testimonial or following us on Facebook and Twitter!